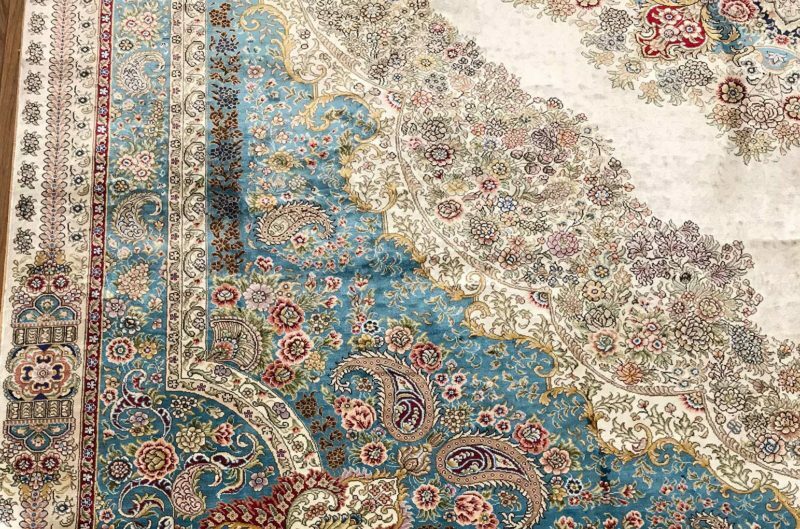 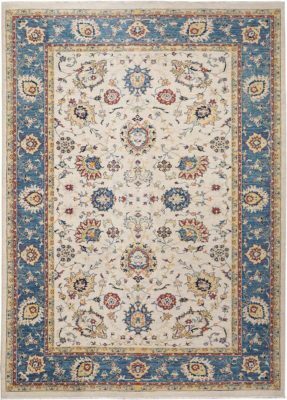 Originally designed for the Persian aristocracy, the finely woven antique Farahan carpets of the 19th century were valued for their exceptional craftsmanship, elegance, and spirited artistry. 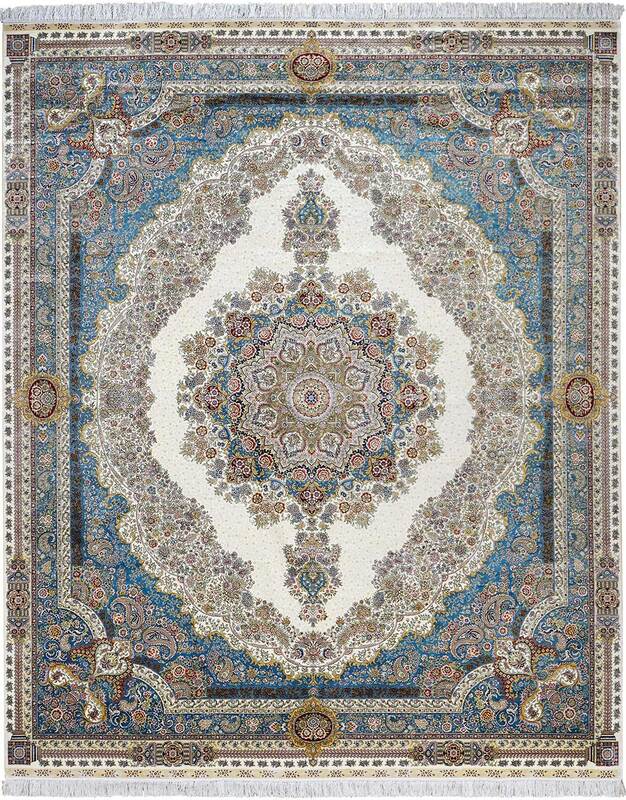 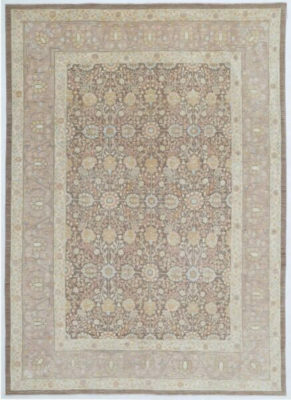 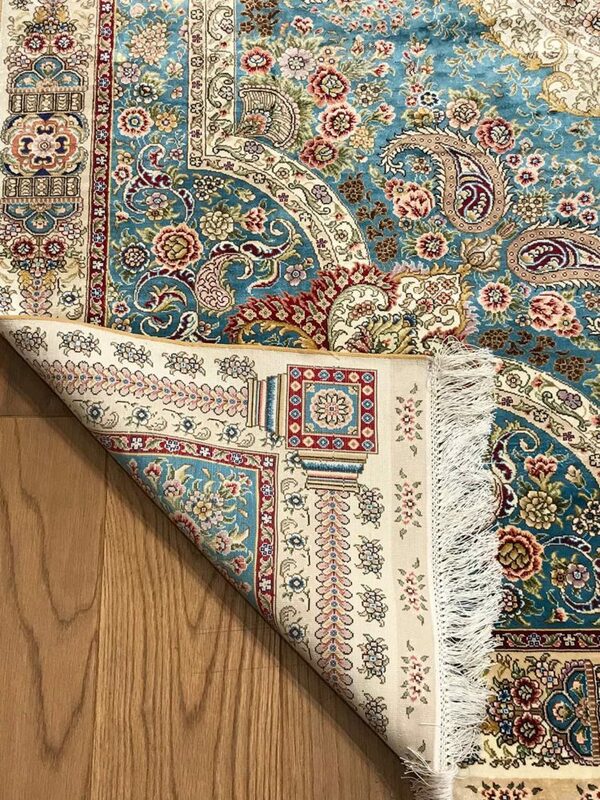 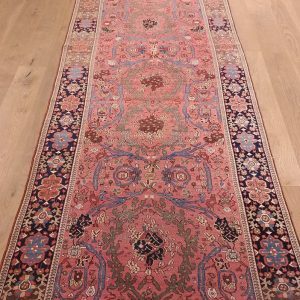 There are distinctive antique carpet design features which set the fine antique Farahan antique Oriental carpets apart from the styles of other regions. 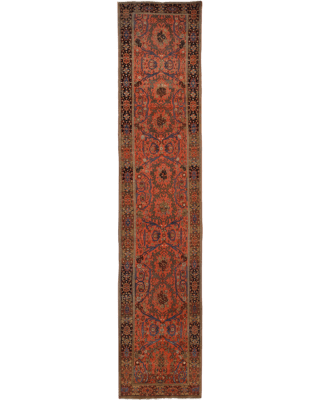 The Farahan rugs, utilize the art of streaking color, a technique known as abrash, which was used profusely in 19th century-examples. 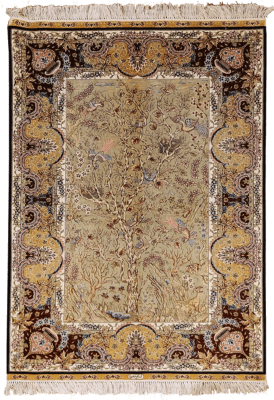 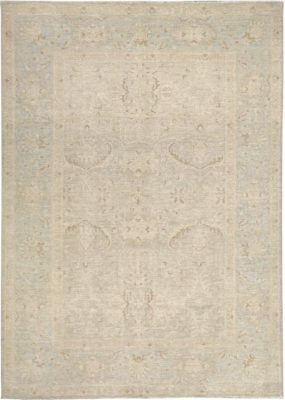 You will see it throughout this rare and highly collectible rug. 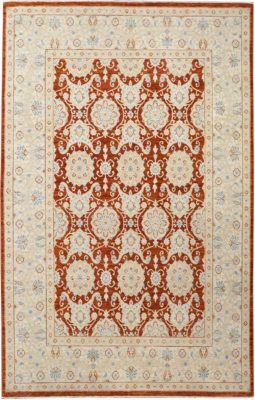 The antique Farahan Sarouk rugs in good condition are now very difficult to find and regarded highly.